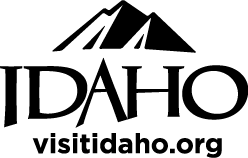 Since the 1960s, the University of Idaho Lionel Hampton Jazz Festival is one of the largest and oldest educational jazz festivals in the world. 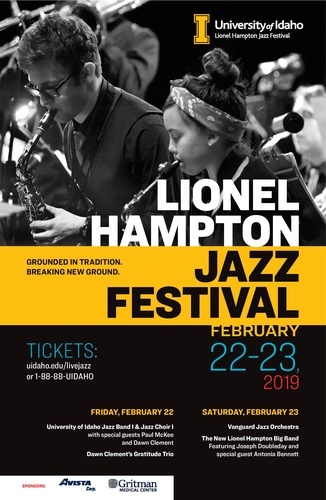 With over 400 student performances, a dozen world-class jazz artists and nearly 100 workshops, clinics and special exhibits, the Lionel Hampton Jazz Festival honors the music, dance and history of jazz music and one of its most honored artists, Lionel Hampton. 12-5 p.m. Breakout sessions covering all instruments and a variety of topics led by the Lionel Hampton School of Music (LHSOM) faculty. See description for specific events.